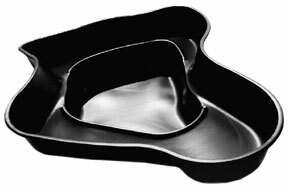 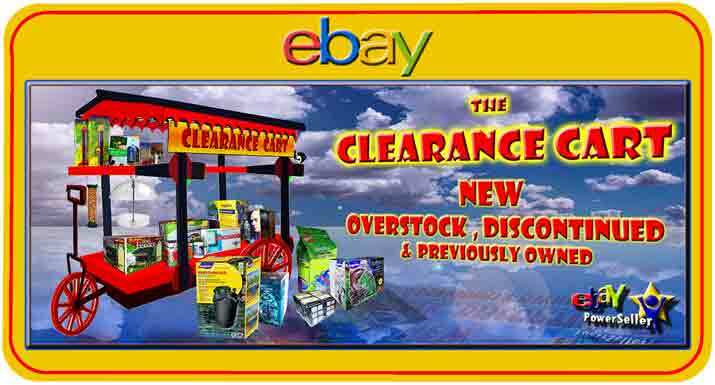 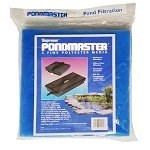 FREE SHIPPING TO LOCATIONS WITH-IN THE CONTINENTAL U.S. 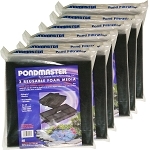 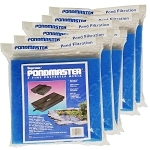 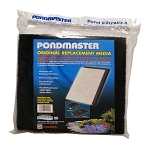 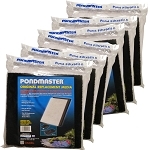 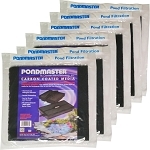 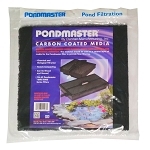 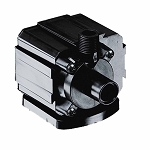 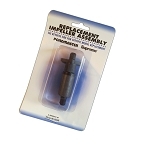 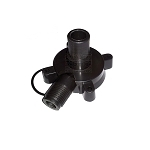 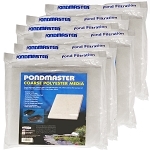 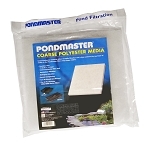 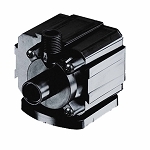 The Pondmaster PMK1350 Pump and Filter Kit is designed for ponds up to 175 gallons. 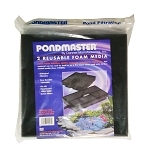 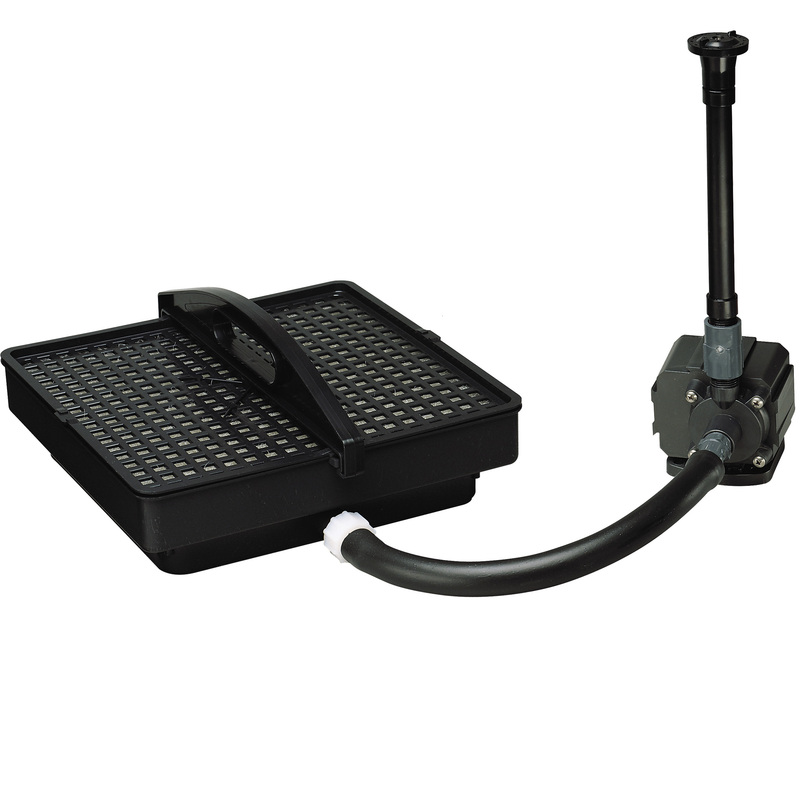 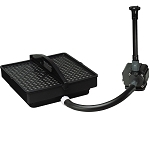 A Pondmaster Pond-Mag 350GPH pump is accompanied by a 13"x13" 1000 Filter Tray, Filter Pads and a Fountain kit.